With collaboration, security and transparency at its heart, blockchain technology could clear away some of the opacity clouding media-trading practices. 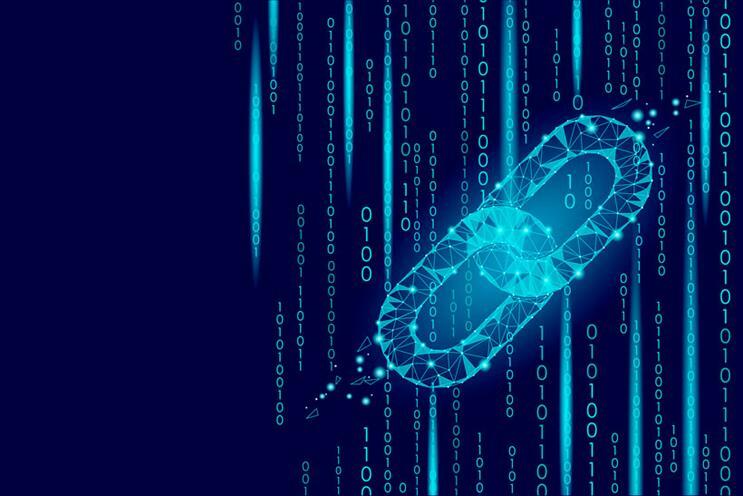 Continuing debate about trust and transparency within the advertising industry has led to an interest in the security and clarity that it is claimed blockchain technology can offer. In essence, a blockchain is a digital ledger of transactions that can be distributed and is linked and secured using cryptography. The data is divided into blocks, each of which carries a time-stamp. Theoretically, this makes the chain resistant to data modification. And if currencies such as Bitcoin rely on it, one might infer that it is a robust system. TMG’s new media agency, Truth, is counting on this being the case. Launched in November last year, it will use smart-contract technology and rely on blockchain to clean up its media-supply chain, maintain a transparent ledger on all transactions and legally validate contracts, eliminating third parties. "This is not a gimmick," Adam Hopkinson, Truth’s chief operating officer, says. "It’s a safe way to buy media with trust built into its fabric." Another start-up using blockchain in media is Fenestra, an ad-trading platform led by serial entrepreneur Ashley Mackenzie. It has raised $1.5m (£1.1m) of pre-launch funding. According to Lawrence Weber, managing partner of innovation at Karmarama, a blockchain could work in this context. However, he also claims that blockchains can be altered. "I’ve recently learned that blockchains rely on consensus. It is possible to ‘fake’ facts recorded on the chain, if the majority of people were to agree to change those facts," he says. So, to base media transparency on blockchain, agencies would need to decide who the audience is and make sure the majority of it uses that chain, Weber explains. "You’d need to make sure their versions of the chain aren’t influenced and that it’s unlikely that they would collude," he adds. Because blockchains rely on scale, niche applications might be less secure. "The fewer people contributing to the chains, and that have a copy of the ledger, the easier it is for everyone to change the truth," Weber says. He is also sceptical that blockchains could replace financial brands such as banks. Instead, he contends that it will be such brands that normalise the use of the technology. Beyond the financial industry, there is the potential for companies such as Tesco or McDonald’s to use blockchain to track the provenance of the products they sell. "That answers a consumer need, and the need for big brands to show they have sustainable practices," Weber says. "But beyond this point, blockchain is a tool. The solutions will have to come from the industry."